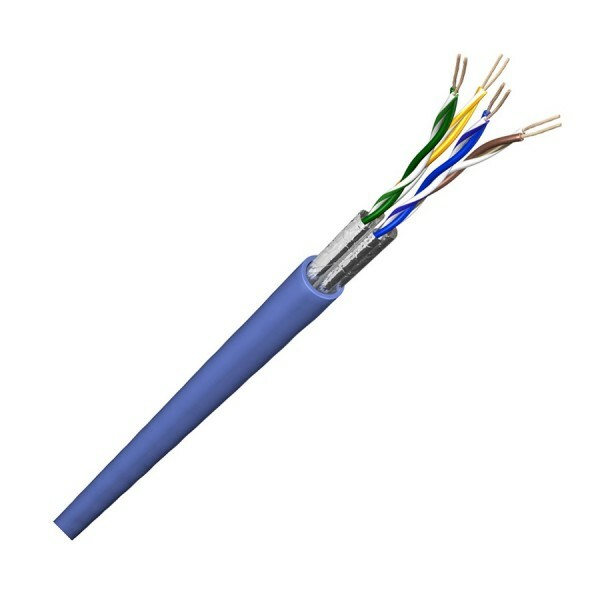 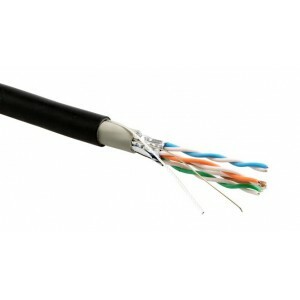 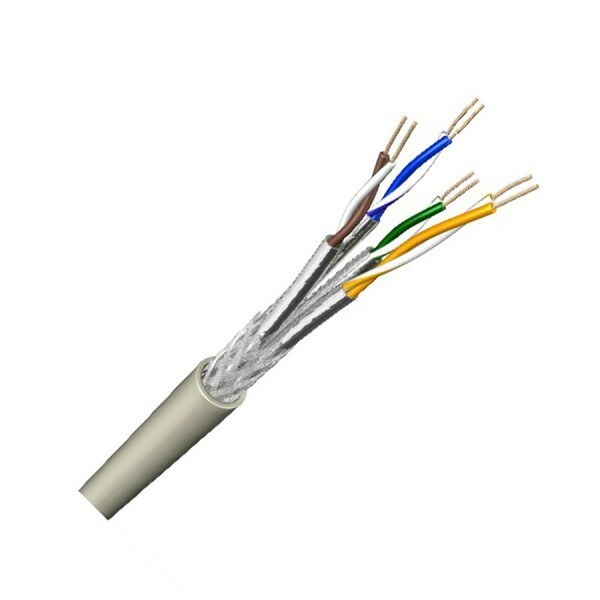 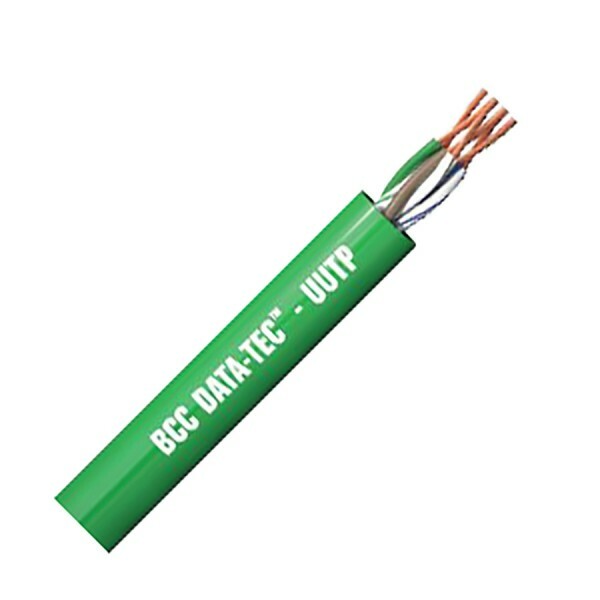 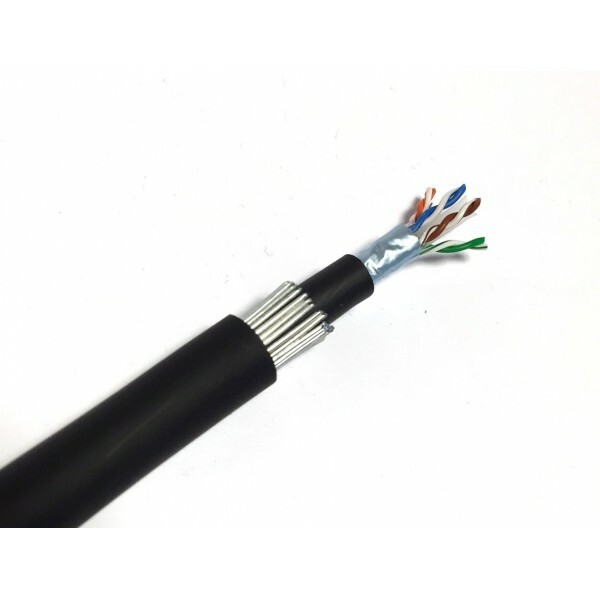 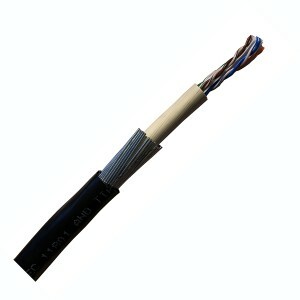 With options for Cat5e, Cat6, Cat6A, Cat7 and Cat7A we have data cables to suit every job at a price to suit every budget. 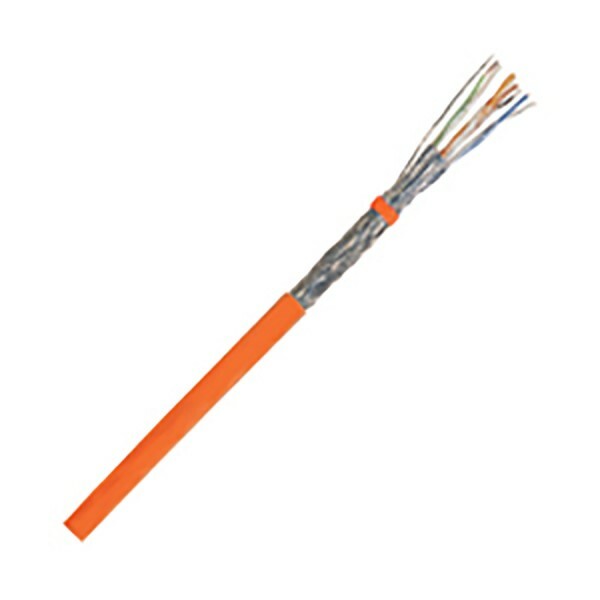 Internal or external, shielded or unshielded. 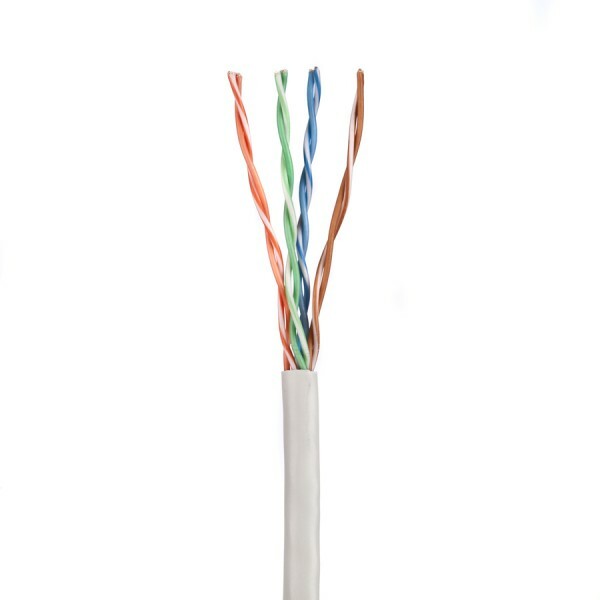 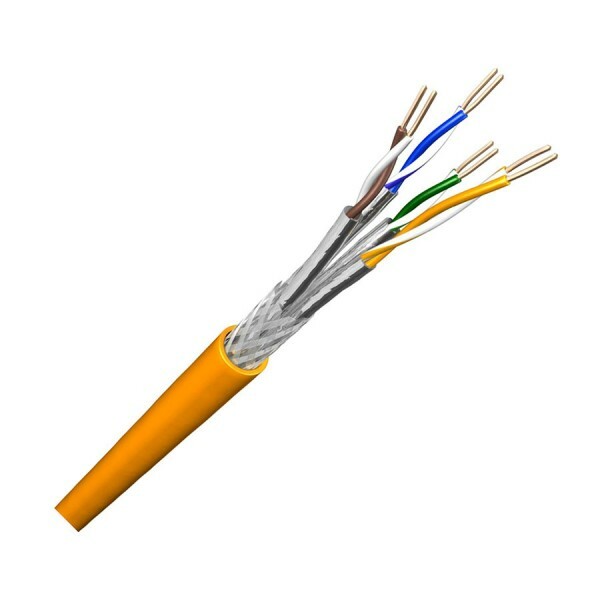 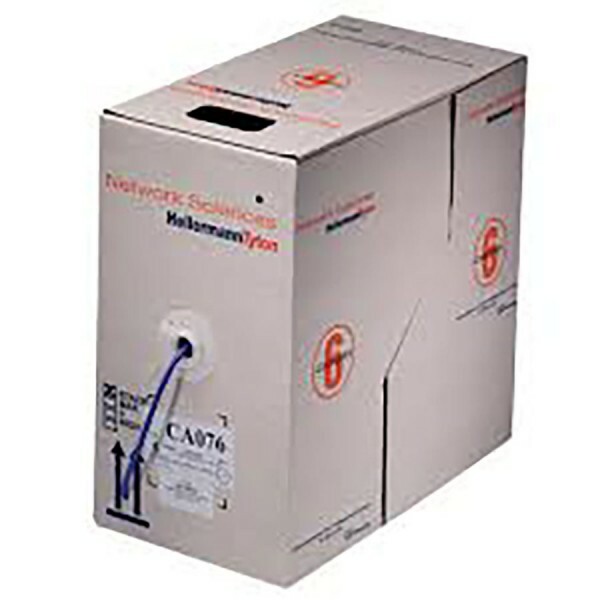 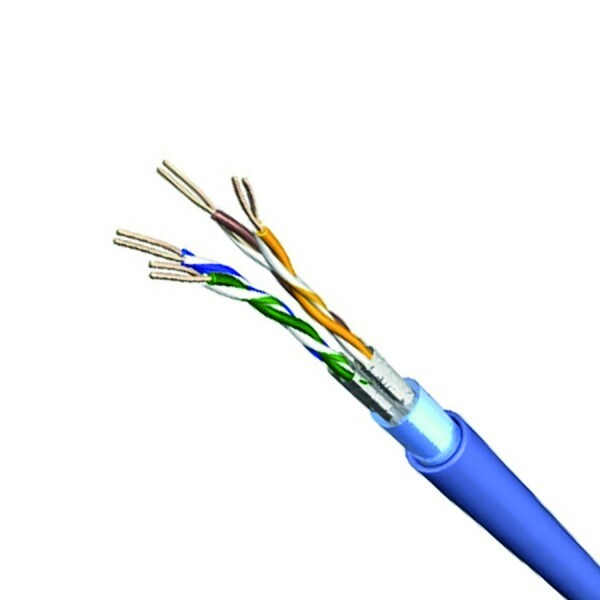 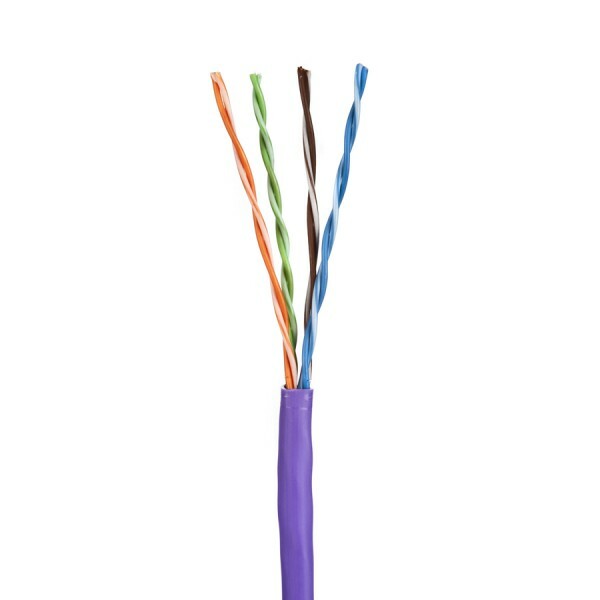 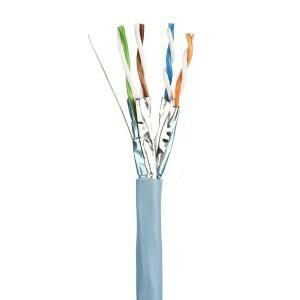 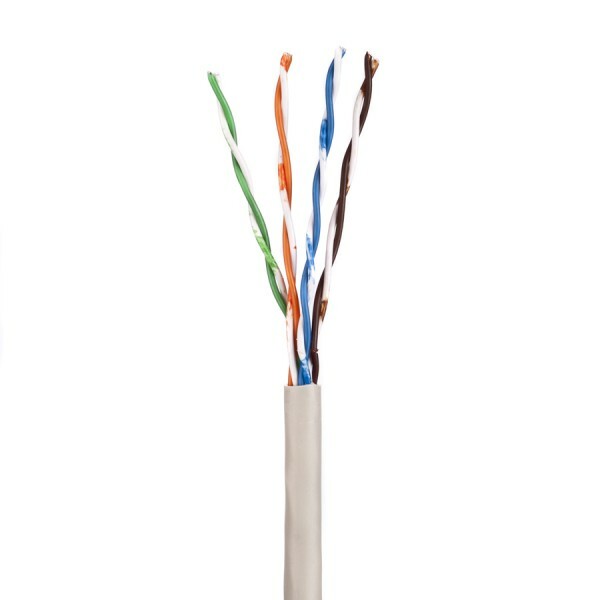 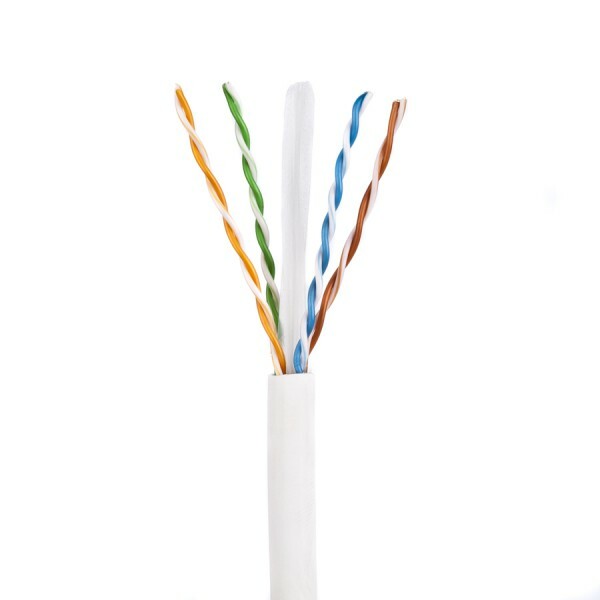 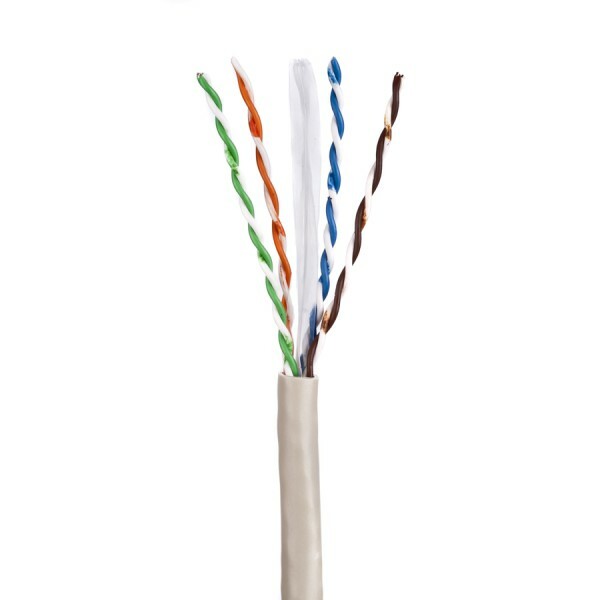 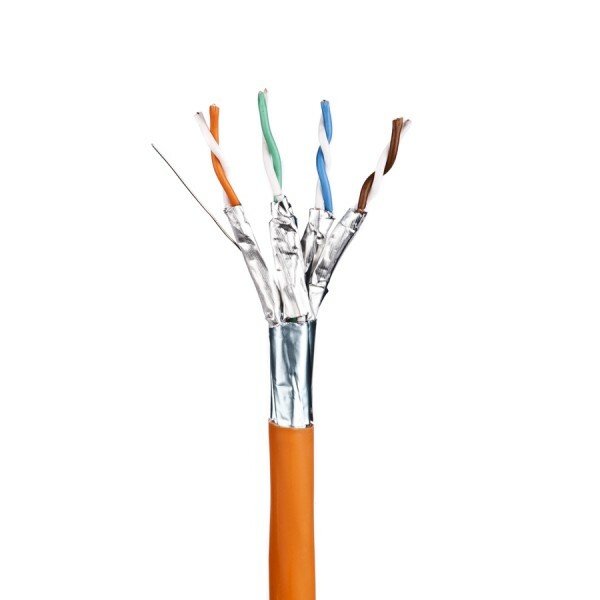 You could be adding a Cat5e data point in your home or using Cat6A to cable a data centre. 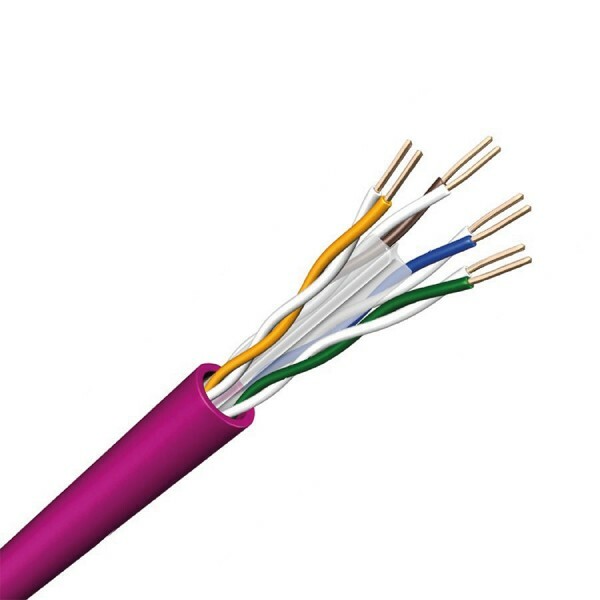 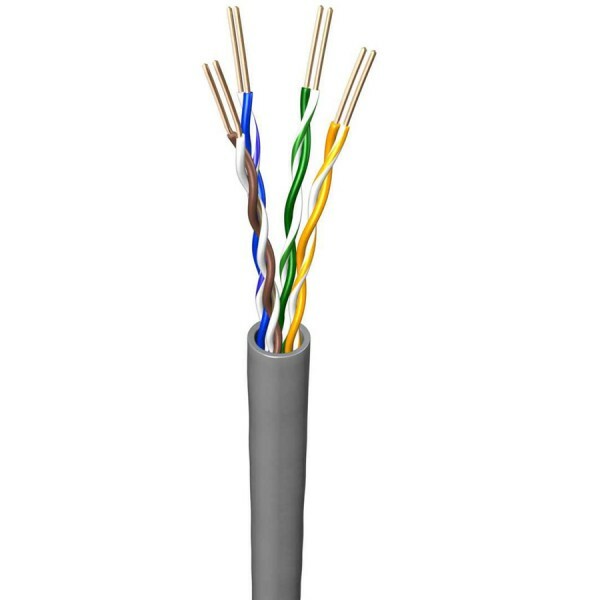 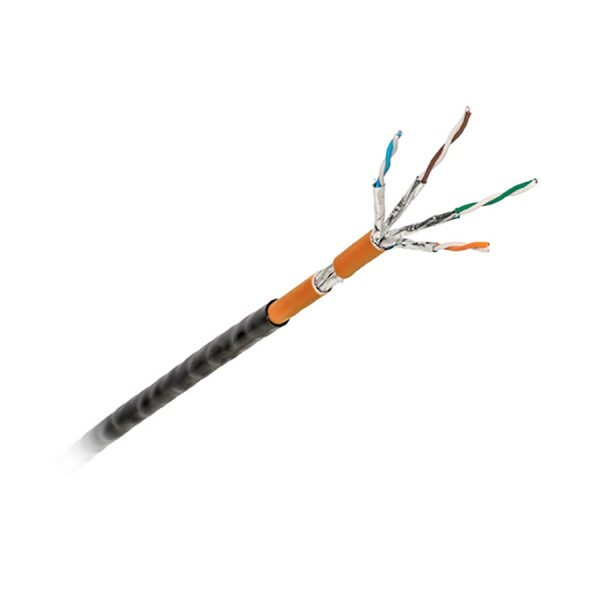 Comtec offer an ever expanding range of cables from leading manufacturers in the networking industry, including CommScope SYSTIMAX and NETCONNECT, Draka, Nexans, HellermannTyton and Ultima. 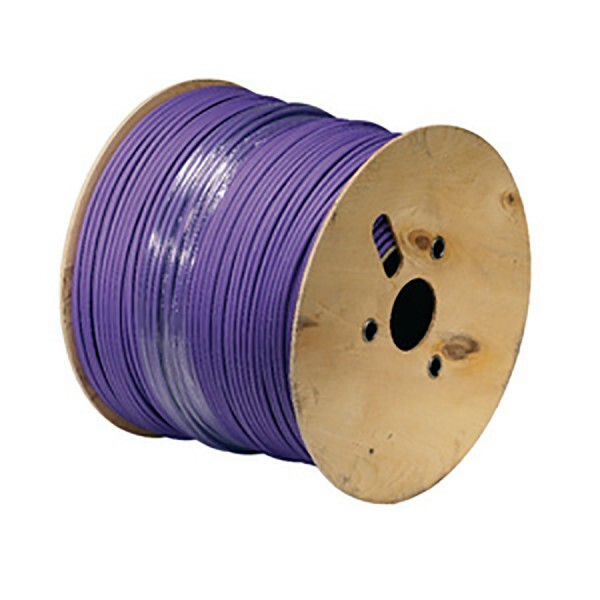 Everything on the shelf and in stock ready for next day delivery. 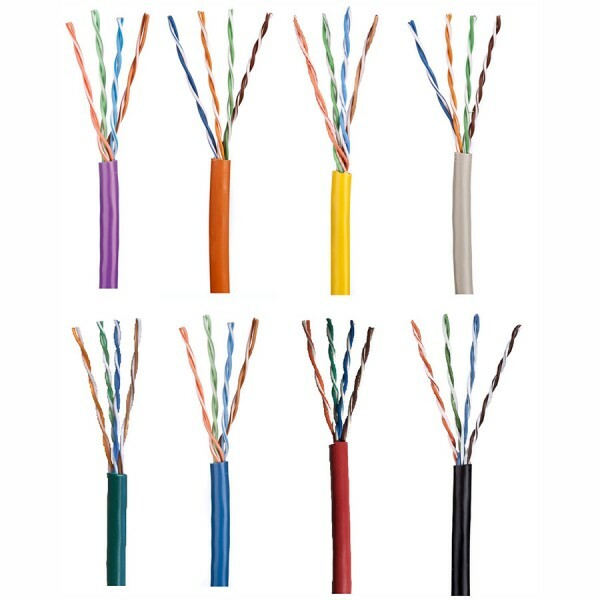 140 products found in 54 groups.